Taste the past with a collection of novellas from five decorated authors spanning ancient times to the last century. 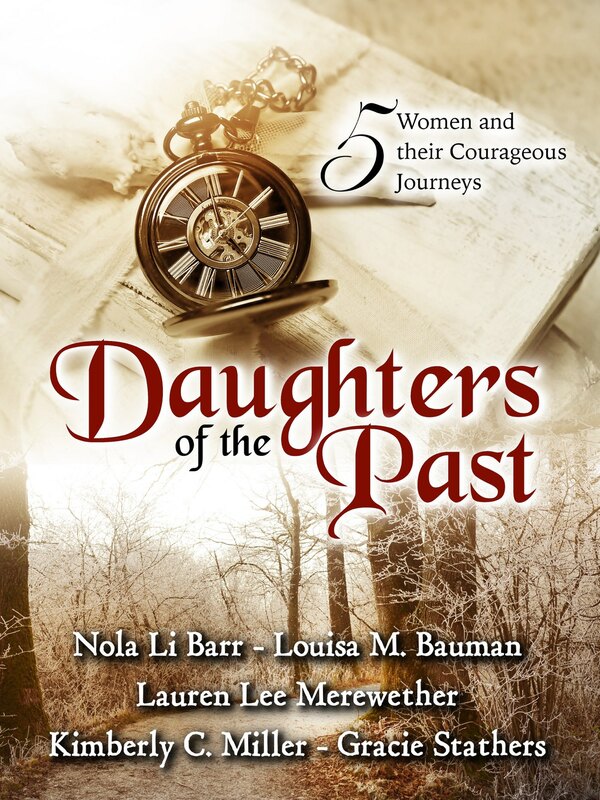 Experience love, tragedy, faith, and acceptance with these five women and their courageous journeys! Will Rose trust in love again after losing everything? A heartrending tragedy–will Lizzie risk her life for love, or will she discover that God offers the highest reward of all? The Mitanni princess Tadukhipa weighs her options: happiness in exile and poverty, death in prison, or a luxurious life of loneliness. Will Esther find the strength to look beyond Kyle's past, or will her hope be lost forever? Discover how Molly turns tragedy into the paramount decision of her life, leading her to become a pioneer to the antipodean colony of New Zealand. Please share on any social media platform-we've made it easy for the ones below- and then click continue so you can sign up to receive your free copy! We hope you enjoy our gift to you! Check your email inbox for a message from Evan at StoryOrigin and Lauren Lee Merewether @ LLMBooks!